This time on the Shark Task Force, a quick review of one of our favorite sharks, the whale shark. It may be December now, but those July days off the coast of Isla Mujeres are calling... when hundreds of these creatures have a feast. Dr. Guy Harvey takes a look in this preview of Sharks of the World. Why wait a whole year, for just one week on sharks? Jessica Vaughn had an encounter with a Bull Shark - and was very lucky. Dr. 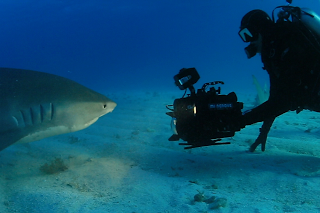 Guy Harvey introduces us to her - in this clip from Sharks of the World: A Guy Harvey Expedition. 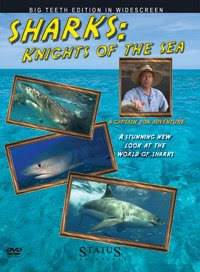 The DVD is available now from guyharvey.com/expeditions. The Shark Task Force, why wait a whole year, for just one week on sharks? This time on the Shark Task Force, we hear from leading shark scientist Dr. Mahmood Shivji on the species name "Great White Shark." Is a White Shark really that Great? Maybe not... For the full story on Dr. 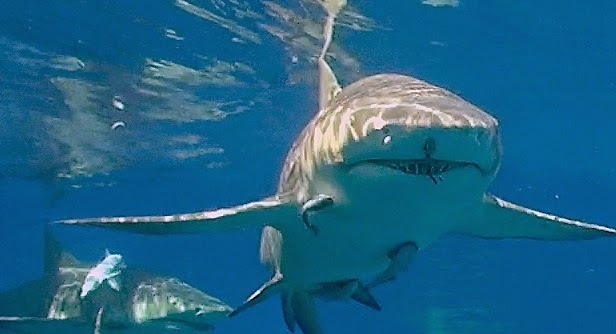 Guy Harvey's ten favorite sharks - check out - Sharks of the World now available on guyharvey.com/expeditions. The Shark Task Force, why wait a whole year, for just one week on sharks... Click the play button below to play... Sharks of the World: A Guy Harvey Expedition. In this preview of Sharks of the World, Dr. Guy Harvey introduces us to the Lemon Shark. This abundant sea creature can make diving in the Bahamas a mesmerizing experience. Just watch your hands! Sharks of the World is available from guyharvey.com/expeditions. Join the Shark Task Force on iTunes, because, why wait a whole year, for just one week on sharks? 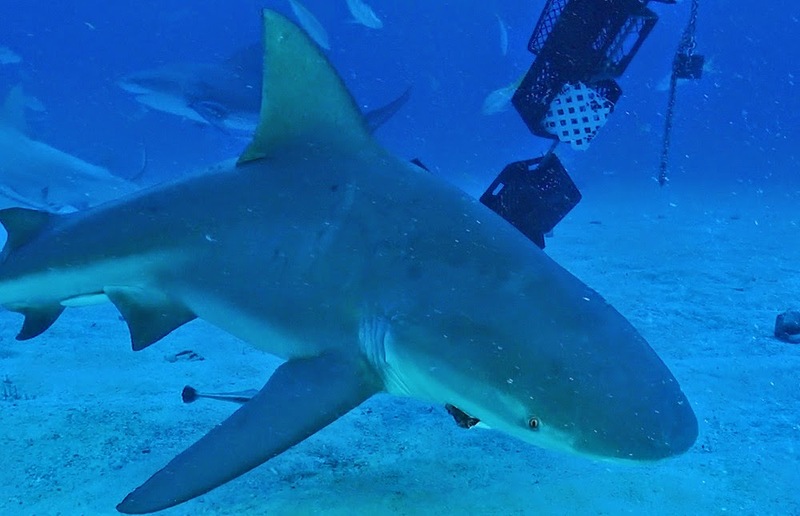 Check out this video of the Lemon Shark: Sharks of the World: A Guy Harvey Expedition. Dr. Guy Harvey takes a look at the potential value of one living shark - the Caribbean Reef Shark. 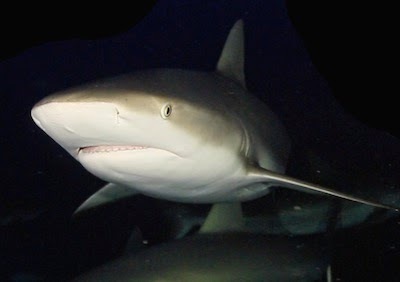 The Caribbean Reef Shark is well known to divers, and a treat to see underwater. Dr. Harvey explains why this shark is also a boost to Bahamas tourism. We'll see you next time on the Shark Task Force because, why wait a whole year, for just one week on sharks? Sharks of the World: A Guy Harvey Expedition. In this episode of the Shark Task Force, Dr. Guy Harvey discusses the difficulty of tagging a Shortfin Mako Shark off the coast of Isla Mujeres, Mexico. The tracking from these animals is impressive, and it's hoped the research will help protect this species for future generations. 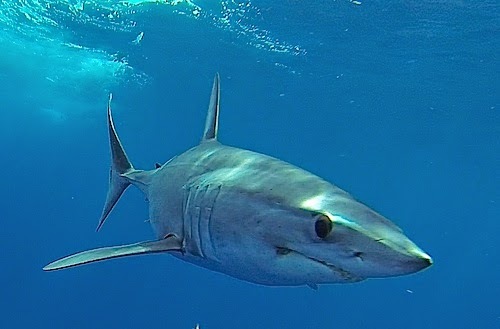 For more on the Shortfin Mako, check out Sharks of the World: A Guy Harvey Expedition. Now available from guyharvey.com/expeditions. 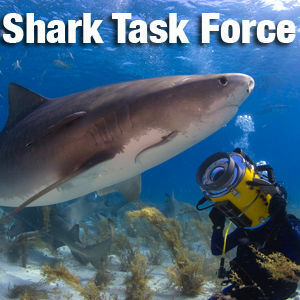 The Shark Task Force, Why wait a whole year, for just one week on sharks? Sharks of the World: A Guy Harvey Expedition. 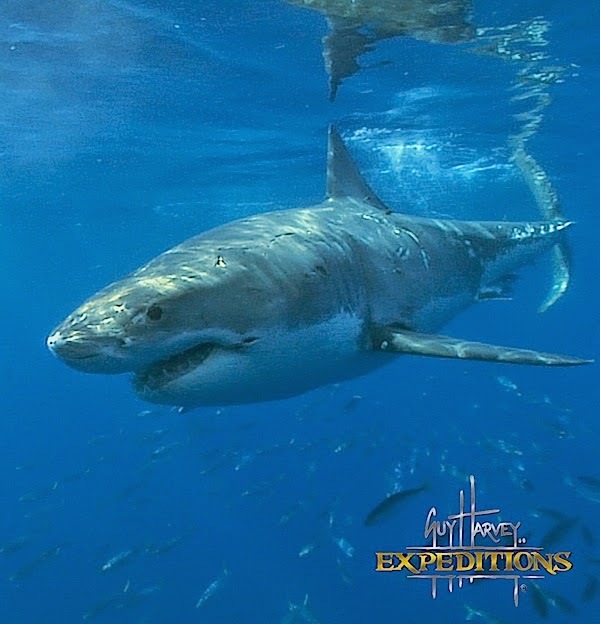 We have a brand new DVD - called Sharks of the World: A Guy Harvey Expedition. Right now for the holidays, it's only $9.95! 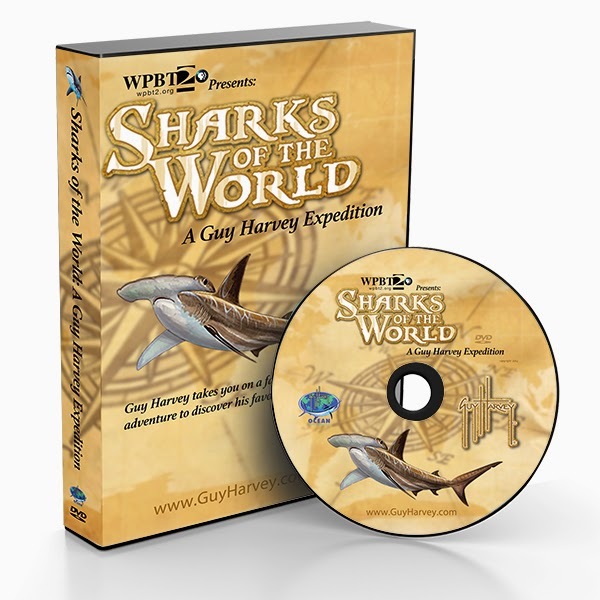 Here's the link to buy: Sharks of the World: A Guy Harvey Expedition.